Do you love going out dancing but feel uncomfortable with the competitive judgmental energy in the clubs? Do you dance in your car and living room when no one is watching and wish you had more space to really move and spin? Want to learn a routine you can use to any of your favorite songs? This is an adult women-only dance class. With the energy and music of a club, without the bar scene and judgement, the goal of this series is to provide a space where women can move their bodies and dance in a supportive, fun and energetic environment. 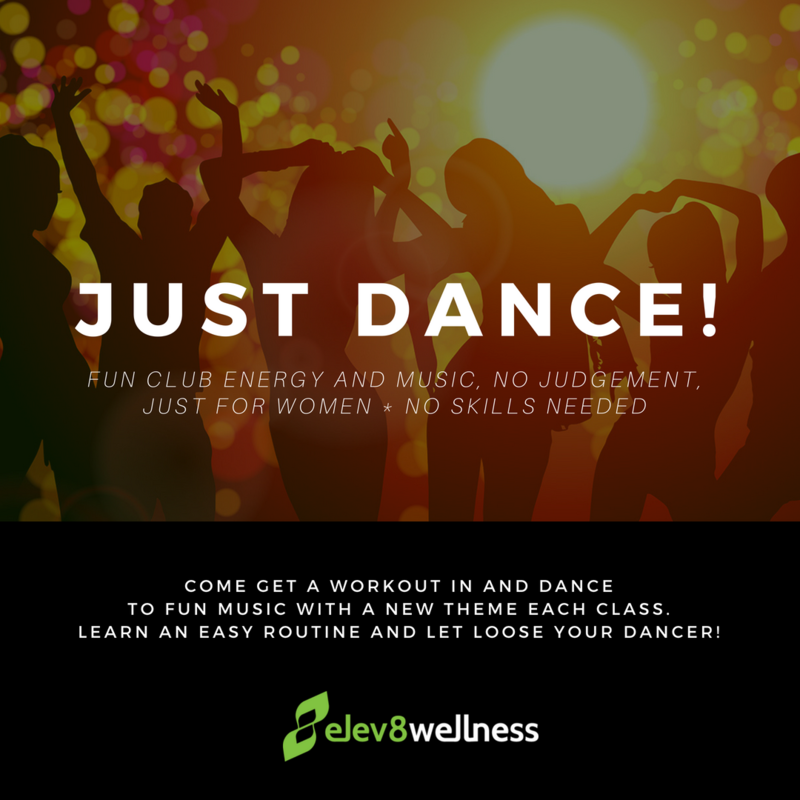 These classes will focus on reclaiming the joy of dancing, while getting a workout in. This is a non-judgmental supportive space where you don't have to worry about how you look when we dance, or whom is watching--we just dance. We will start with a warm-up and then continue on to simple, easy-to-learn, fun choreography. The class will end with some freestyle dance time where we can celebrate and lift each other up (energetically not physically). Come as you are, leave inspired and energized! Come wearing comfortable clothing or whatever you feel best in. Please wear sneakers, ballet slippers/shoes or dance sneakers. Rate for package purchase only. Registration required.